The simplest way to book an airfare might be to wander into your local travel agent and book whatever they have on offer but this is rarely going to be the best deal available. 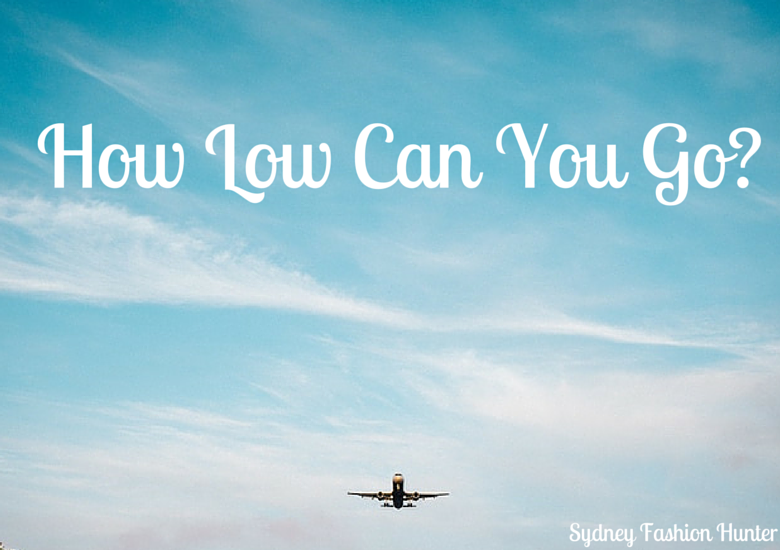 If you are dedicated to paying rock bottom for your airfare (like I am! ), trust me when I say no one is going to work harder for you than you at finding you the very best deal. It can be tedious and frustrating at times searching for bargain airfares but the rewards are worth it when you save the big bucks. Acquaint yourself with flight search sites such as LastMinute, Agoda, Skyscanner, Momondo and Webjet to compare multiple flights all in the one place. You should use these as a start point in your research but you need to be aware that budget airlines (more on this below) are not always listed with these sites as they don’t have the margins to pay the commissions. Skyscanner is a favourite and I saved over $900 with them on two return tickets to Ho Chi Minh City with Vietnam Airlines. I love the ‘search anywhere’ option and the price alert function which tells you when a flight you are looking at has a price change. 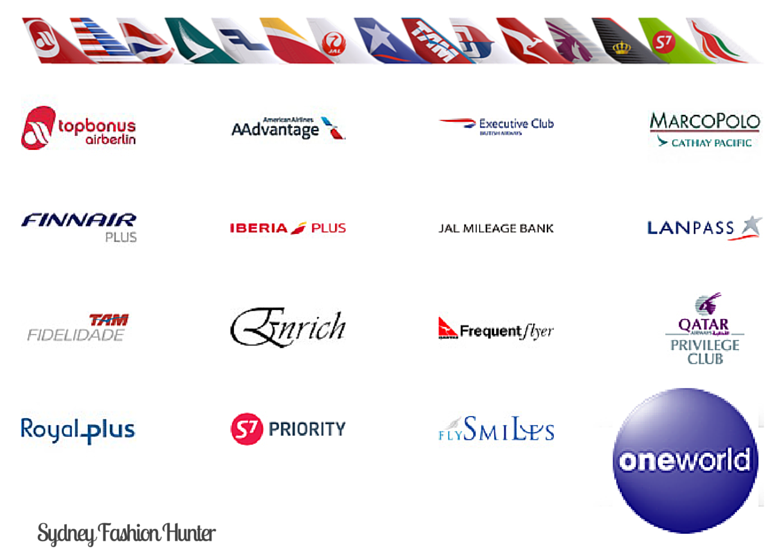 Join every free loyalty program for airlines that fly out of your city and sign up for email alerts. Be selective on the paid programs you join and make sure it will really represent value for you in the long term. For the bigger programs like One World, consider joining the member airline with the lowest entry fees rather than simply choosing your local carrier. Most airlines will provide advance notice to members of any upcoming sales and if you are really lucky there is a 24 hour window for members before the sale fares are released to the general public. It goes without saying that you must religiously monitor your emails. The only thing better than bargain airfares are free airfares. To get free flights you need to amass a fair amount of points but you can earn points from activities other than just flying, so make sure you utilise every single one that your program offers. I even have my phone and gas bills linked to my programs. 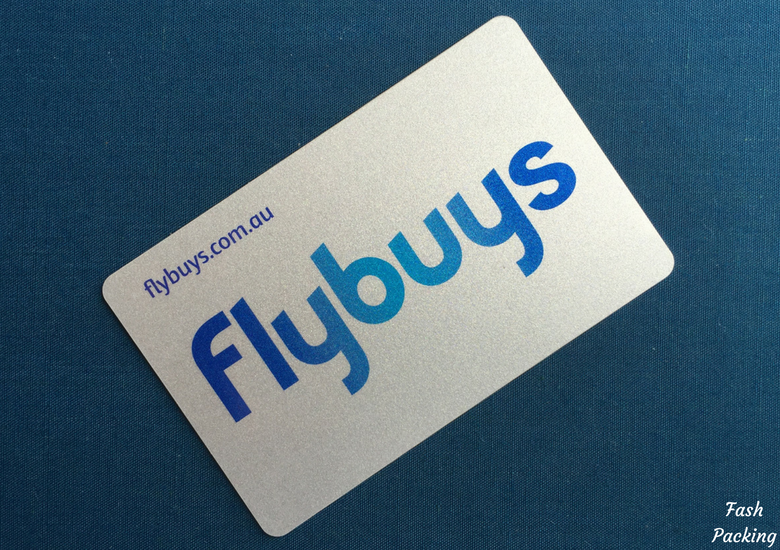 Flybuys is an Aussie program that I had let slip by the wayside until they began allowing points to be transferred to my Velocity account. I do all my shopping at Coles anyway so it’s a no-brainier for me. Did you know that Medibank members can earn Flybuys points for days that you rack up over 10,000 steps on Fitbit or Garmin? Or that you can earn points on your eBay purchases? Bonus offers make it even easier to rack up the points. Check it out if you haven’t already. Almost every credit card provider offers links to various frequent flyer programs so choose your card based on the ones that offer the best deal and use it for every purchase. I pay on card for everything and rarely have more than $20 in my wallet at any given time. I accrue about 5000 points a month for just my regular spending. 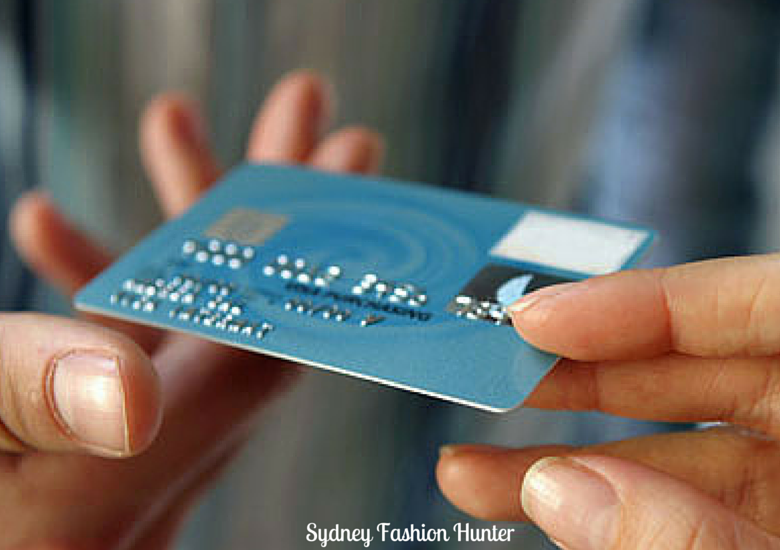 For big purchases check if card payment is an option without a surcharge. A few years back we bought my hubby’s $11,000 motorcycle on Visa which was enough for a return flight from Sydney to Melbourne straight up. Look out for special offers. 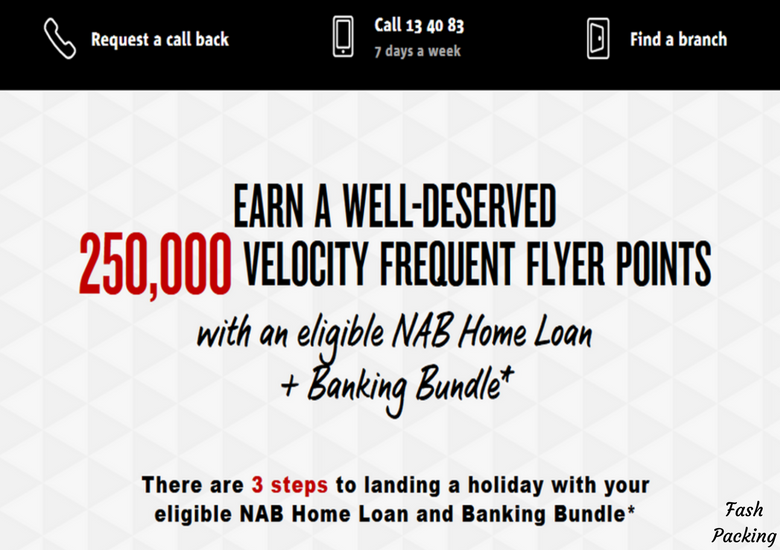 We recently scored 250,000 Velocity points for taking out a National Australia Bank home loan. Now I’m not advocating you go into debt for points but if you are buying anyway why not get a little something on the side. Once you have earned some points you’ll want to make them stretch as far as possible. A large portion of the cost of any flight is the various taxes. Frequent flyer programs have various ways of ‘pricing’ fares you redeem. Some allow points to be utilised only for the fare cost, meaning you have to cover the taxes, while others allow you to pay in points for the taxes as well. My two main programs are Velocity (Virgin) and Qantas Frequent Flyer (QFF). 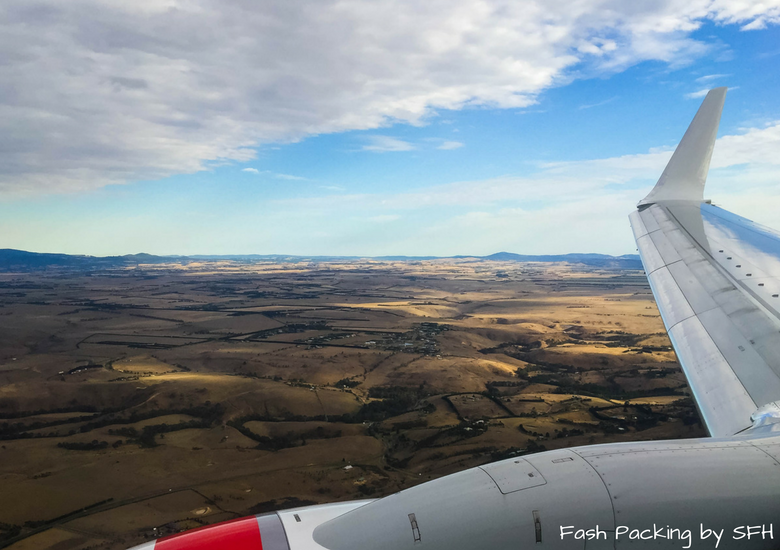 They both have different perks, but I have found that Virgin works for best Australian domestic flights as you can use points to cover the taxes and I save my QFF for when I am traveling in the USA. 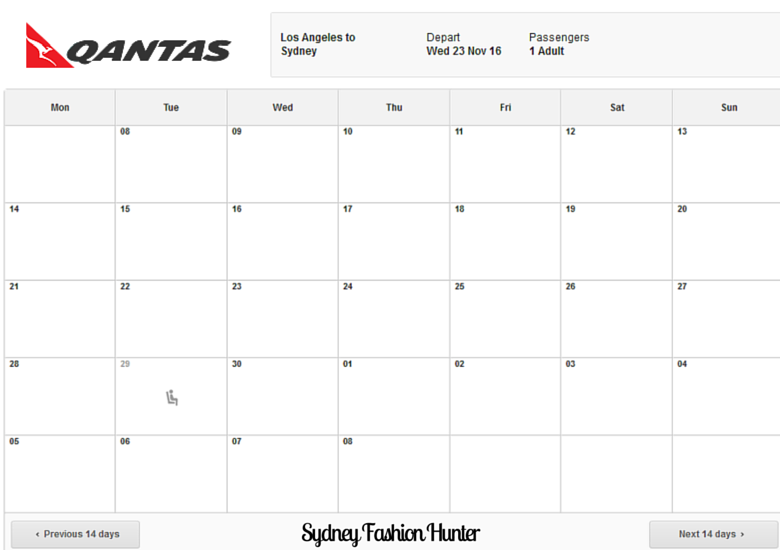 Qantas is affiliated with American Airlines and the taxes on US flights are minuscule; usually $2.50 a pop and the redemption quantities are less, for example an economy seat from New York to Las Vegas is only 16,000 (+$2.50) which is equivalent to a classic reward seat return from Sydney to Brisbane. I know which one I would prefer! One thing that you must be aware of is that on classic programs (i.e. not pay plus points) seats offered to frequent fliers are limited and are snapped up quickly on popular routes. I never pay for business class seats but am not adverse to using my points for a bit of luxury. We recently flew to New Zealand on Emirates A380 business class and returned on Emirates A380 First class, all on points. Securing a business class seat on QF12 (Qantas A380 non stop from LAX-SYD) is near on impossible but it can be done (and I have!) but you will need to book on the day the flights are released and stay up until after midnight. If you are lucky your search result will show at least one day in a month with a seat available like below. Don’t despair of you don’t have enough points for the full flight as many programs have a points + pay option that will let you make up the difference. 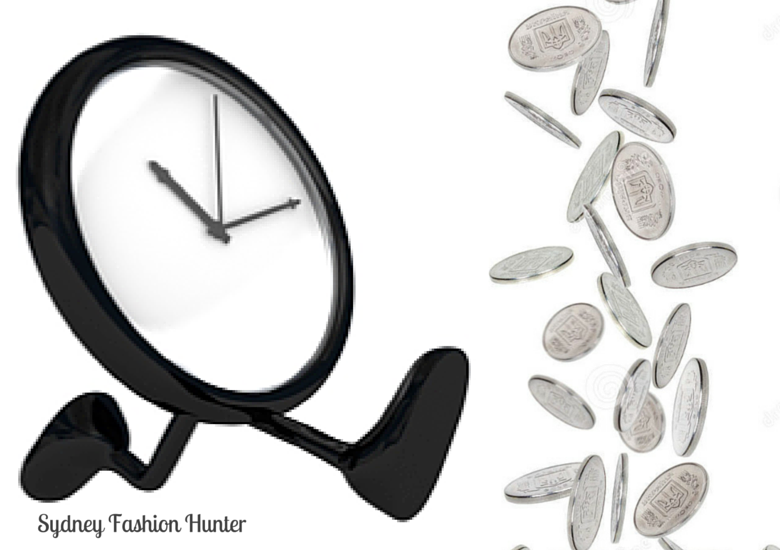 Prices from day to day and week to week can vary widely. As a general rule avoid Saturday departures and Sunday returns as that is when everyone wants to travel. 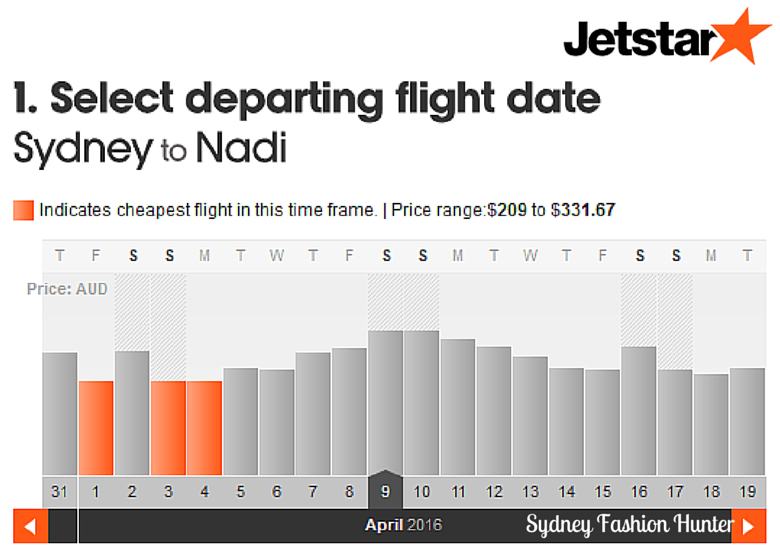 Our Jetstar to Honolulu flight departed on a Friday and returned on a Thursday which saved us hundreds of dollars. School holidays are a no go zone as they are rarely discounted. Don’t forget to check school holidays dates in your destination as this can impact accommodation costs significantly and easily erode your bargain airfares. We booked a trip to Hawaii in June two years ago without realising it was US school holidays and every American family had also chosen to descend on Waikiki meaning our accommodation was up about 50% on what I normally pay. Never again! (Pssst! Check out Agoda for great accommodation deals). Use the ‘monthly view’ on booking websites for an easy way to detect the cheapest options. My Bali flights are departing and returning on a Tuesday which I don’t mind a bit for the savings I made. Be mindful of holidays such as Christmas and Easter as these peak travel periods mean full planes and no motivation for airlines to offer discounts. The ‘off’ season is when the biggest discounts can be found so spend some time researching why it is the ‘off’ season and if the compromise is worth it go for it! Popular routes have multiple flights per day and they are not all priced equally. Of course everyone wants to arrive at their destination to perfectly coordinate with check in and waltz out right on checkout but because everyone wants it these are going to be pricier. Equally no one loves getting up at 3am to make a 6am flight only to have hours to kill before your room is ready, but listen up people … this is how you save the big bucks! Decide what is more important and make the right decision! 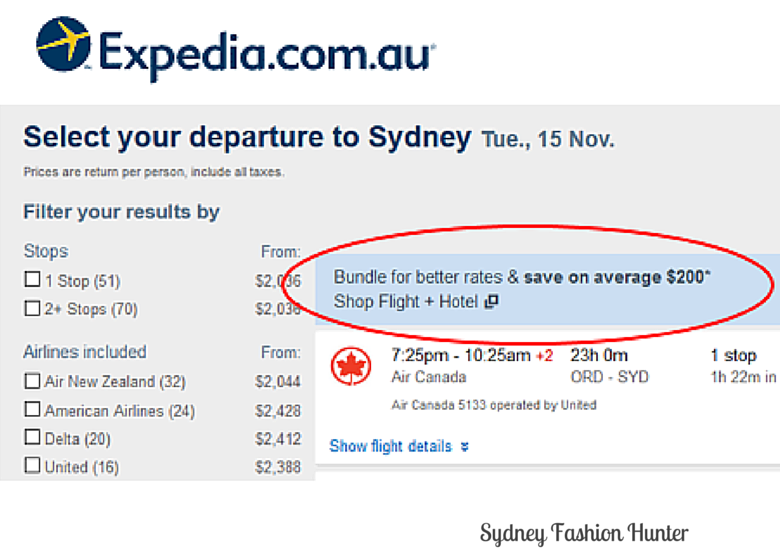 In the example below there is a $110 difference between the cheapest and most expensive one way saver fares on the same day. This is particularly relevant for long haul travel. A few years back when I visited Europe I wanted my first stop to be Paris but there were no bargain airfares to be found so I flew to Amsterdam and then booked a budget connection which saved almost $500. Sometimes near enough really is good enough. If you are heading to the Gold Coast, Coolangatta is convenient but don’t discount Brisbane as flights are plentiful and often cheaper. You will score even better bargains if you don’t have a set destination in mind. Often I am happy to get away anywhere as long as the price is right. I had never thought too seriously about the Philippines until I saw Manila advertised for $199 each way. We missed that deal, but recently secured an even cheaper flight from Sydney to Manila on Cebu Pacific. Similarly don’t get trapped into thinking you have to fly out of your own city. Flights to Japan from the Gold Coast are often a lot cheaper than from Sydney and even after you add on a cheap connection the savings can really add up. 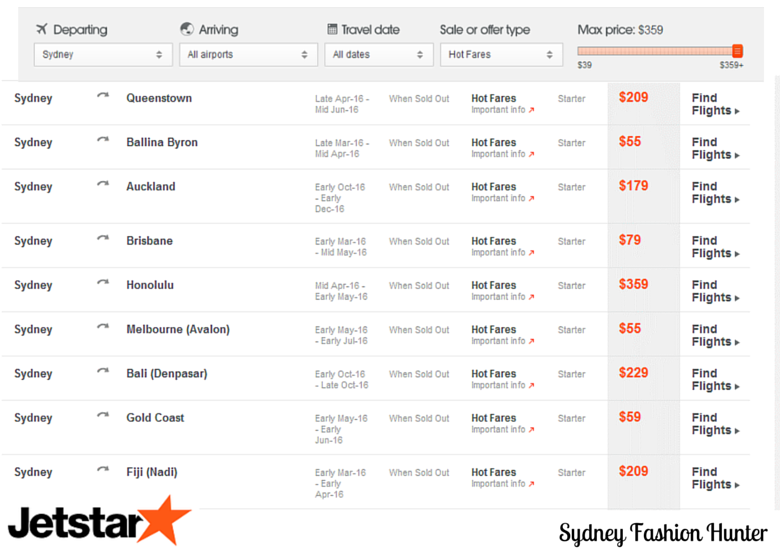 Sale fares usually have a limited offer period, sometimes as little as 4 hours (think Jetstar’s Friday Frenzy) so be ready to book at very short notice, including having your finances sorted. I have my husband’s yearly work roster printed out next to the laptop at all times so I can work with his rather complicated schedule. I’m a little bit more flexible and can usually take leave when needed, so I am very comfortable booking without having my leave already approved. If your employer is not so accommodating book in your leave then scan those dates for deals that you can confidently book knowing your time off is approved. 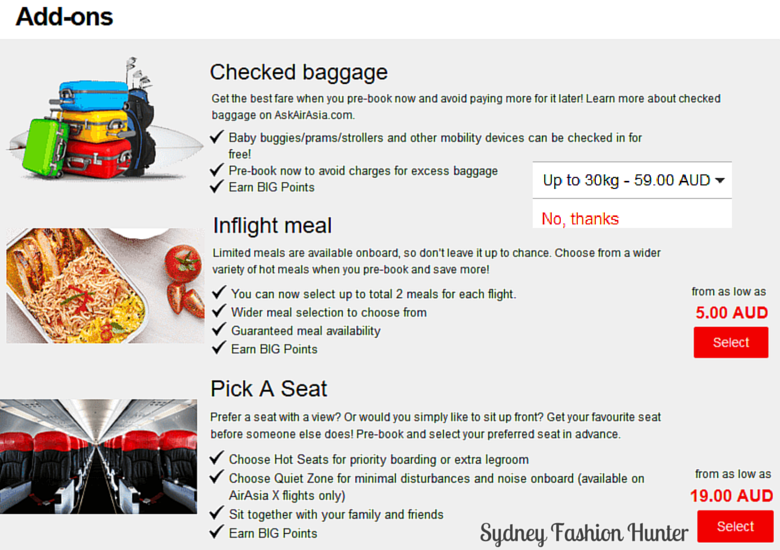 My recent flights to Bali on Air Asia X business class booking was an error fare. This is literally when the airlines make a mistake and incorrect fares are released for sale. With these you have no time to hesitate and must book before the airline realises and retracts them. Be quick. Very quick! An hour after I booked mine, the price had returned to $699 per person each way. Secret Flying and Airfare Watchdog send out email alerts when error fares are on so sign up and let someone else do the hard work for you. This sounds strange I know, but particularly on International fares 2 x one way does not always equal the return fare. Check both options to make sue you are getting the cheapest. When booking two one way fares the cost of each segment will rarely be identical. Check all carriers that fly the route and don’t be adverse to flying out on one and back on another if that is the most cost effective. This is probably the single most critical step in securing bargain airfares. While the major carriers do have special offers they are rarely rock bottom. Budget carriers are essentially aviation’s version of a packed bus, but in my book a few hours of discomfort more than makes up for the significant savings. Australia has two domestic budget carriers; Jetstar and Tiger. We recently flew to Launceston on Jetstar for a measly $55pp return. The USA has a few more such as Jet Blue and South West. 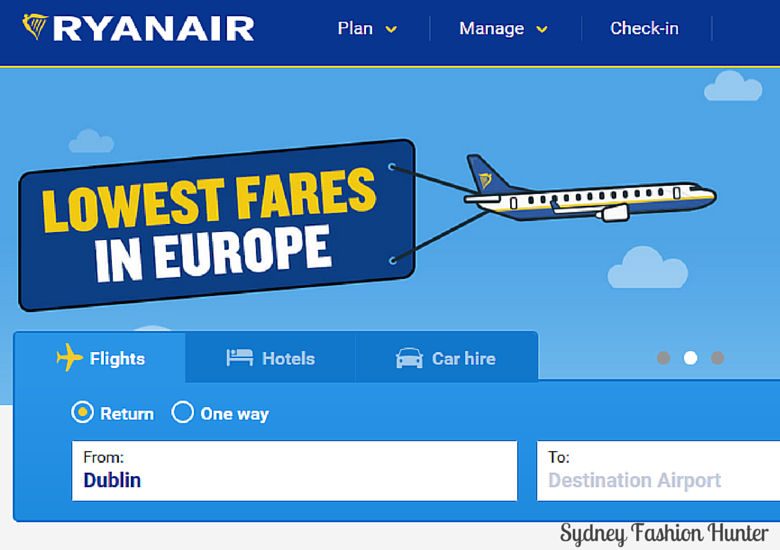 Europe has a plethora but Ryan Air and Easy Jet dominate the scene. AirAsia, Scoot, Vietjet Air and Cebu Pacific Air are options in Asia. We chose Vietjet Air for all out internal flights in Vietnam and the prices are minuscule. We have a flight booked from Sydney to the Philippines on Cebu in November. I’ll be sure to tell you what I think 🙂 Make a list of all the low cost airlines that service the area you want to travel to and follow them on social media to get the jump on any promotions they have. Low cost airlines do not always use the major airport, for example when traveling to Melbourne some Jetstar flights land in Avalon rather that Tullamarine and the cost of traveling into the city can far away any discount you gained. This is similar for Air Asia in Bangkok and Kuala Lumpur (KL), however these two examples are no where near as prohibitive as Avalon. Use Google maps to determine the location of the airport and make sure you are satisfied before booking. Also when you have a connection check how long the layover is. When I was hunting for bargain airfares to Vietnam the 13 hour layover in KL each way with Air Asia was a compromise too far. Remember a budget airline does not necessarily mean a reduction in safety standards, this tends to be determined by the local regulations rather than the cost of the seat. It’s interesting to note that of the worlds 10 worst aviation disasters only one was on a budget carrier. If safety is a concern for you check out the safety rating of over 400 airlines here before hitting the ‘book it now’ button. When you book bargain airfares expect nothing to be included other than a seat. Add ons can be expensive so choose wisely as your bargain airfares may not be that much of a bargain after you add all the bells and whistles. Do you really need 30kgs of luggage or can you make do with your carry on allowance and save up to $120? Don’t care where you sit? Awesome! Let the airline decide and you can save another $50. Take a book or your own device rather than booking the entertainment package to save another $30. Take sandwiches (yes I am serious!) and save another $20. Finally check all the payment options to see which has the lowest surcharge. Paypal or bank deposit is often free. Credit cards are usually the highest and can add around $40 to the cost of two return tickets but don’t immediately discount this. My credit card issuer offers free travel insurance when I spend more than $500 in a single transaction on flights or accommodation. This particular trip I will be splitting my accommodation across multiple hotels and none are likely to hit $500 in a single transaction so I opted for the credit card option as I would never find a stand alone travel insurance policy for under $40. 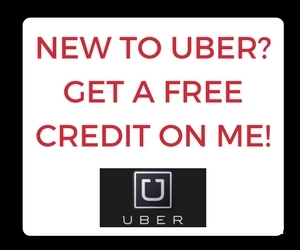 Make sure you look into what your credit card perks are and if you are not getting the freebies you deserve, switch! I rarely book hotel/flight packages because they don’t really work for how I like to travel but for some they can be a source of real savings, particularly those with children. There are a heap of deals around these days where kids fly, stay and eat for free which makes traveling with the munchkins more economical than you might think. Do check the cost of booking separately before you commit. Some airlines have a price match or price beat guarantee, so if you see a cheap deal on an airline that you don’t really care to travel with don’t be afraid to call your preferred airline on their offer. On the never ending quest to rack up FF points you can continue to fly with your preferred airline and accrue points in the one program regardless of who is offering the bargain airfares at the time if you use price match/beat. So you’ve done all your research, followed all the tips above and think you have found your perfect bargain airfares when doubt creeps in. How do you know it’s not going to be offered cheaper next week? What if you let it go and it really is the cheapest deal offered? This is the constant dilemma for those chasing bargain airfares. I tend to not get too caught up in getting the ‘absolute lowest fare’, but rather I set ceilings on what I will pay. My ceiling for two return tickets to Bali is $800 once I see anything below that I am happy to book. If you take my advice I am confident you will be counting the savings in no time. If you have your own success stories on bagging bargain airfares I would love to hear about them in the comments below. An another tip : companies seem to post their new offers on Wednesday each week. They offer special rates for the last tickets availlables. Make sure you book on Tuesday night (Wednesday morning let’s say) from 2 to 6 am. You won’t have any credit card fee and no paper fee and certainly the best deal. Spending a little extra effort to try and secure cheaper flights is always worth the extra effort! I find that the easiest way to bring costs down is to be really flexible with your dates, and even times. E.g. fly when no one else wants to! Agree Sophie. Those 5am wake ups are a killer though ? Great tips! I am well acquainted with Skyscanner and other discount flight sites – and I love the fare by month features. Good to know too that QFF are better spend in the US – we’ve accumulated a few in the past year and haven’t spent any yet! Love Skyscanner! Definitely save your QFF points for the US if you are heading there any time soon. ? Wow! You have to be really be so aware and so updated with all this information to get the best deals. I guess once you’re used to it, its a piece of cake. And the rewards! The most critical piece, I assume, is to be flexible with dates and destinations…that is the biggest challenge. I’m not sure about a piece of cake Punita it sure takes time but the effort is worth it! Flexibility is key! Thanks a ton for such helpful tips.The rise in the air fares and other transportation means is the main reason for not booking a holiday, as majority of the expenditure is on the transportation only rather than the stay. Am going to bookmark this for future as well. Awesome Arnav. Hope it saves you some money ? 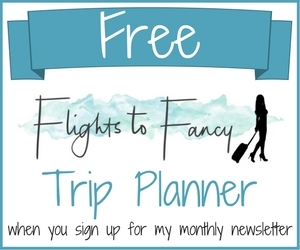 You have some great tips for buying plane tickets. I have used some of the budget airlines you mentioned. Since I have three kids, finding good prices on airfare is essential. I’ve done some packages deals through Expedia before and that worked out really well. We never pay full price unless we have to! Great tips, we do most of these and bundling is key even if you don’t need the car rental or hotel room. Most of our travel is inexpensive except I go home to the US about 4 times a year which is ridiculously priced for some reason but Couldn’t bare not to see my kids, grandson and parents for too long! So when I go, I book the whole shebang, flight, hotel and car! I don’t need all that but booking all three is cheaper than just buying an airline ticket! 🙂 🙂 I stay at my moms and never actually even use the hotel or pick up the car sounds like a waste I know but again save hundreds of £$£$£$ than just buying airline ticket! Hey I would do that as well if the bottom line was less. Anything to save a dollar ? 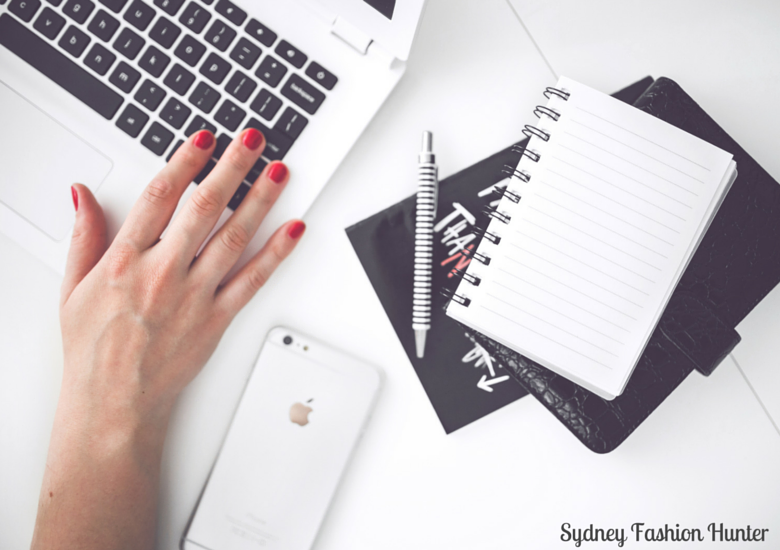 The info on this post is VALUABLE! I am so bookmarking this. I never thought about checking the round trip vs one way options. Now I know! So many helpful tips. Thank you for such a detailed post! Thanks Natalie. I hope it saves you some money ? 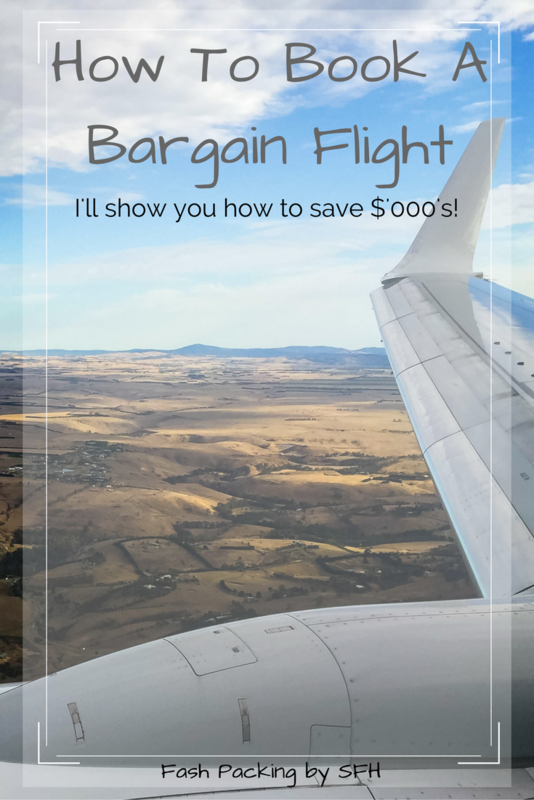 This post is very useful and i honestly read everything since i wanna know more how could i get cheaper flights. I am from Philippines and Cebu Pacific does not offer much sale anymore. 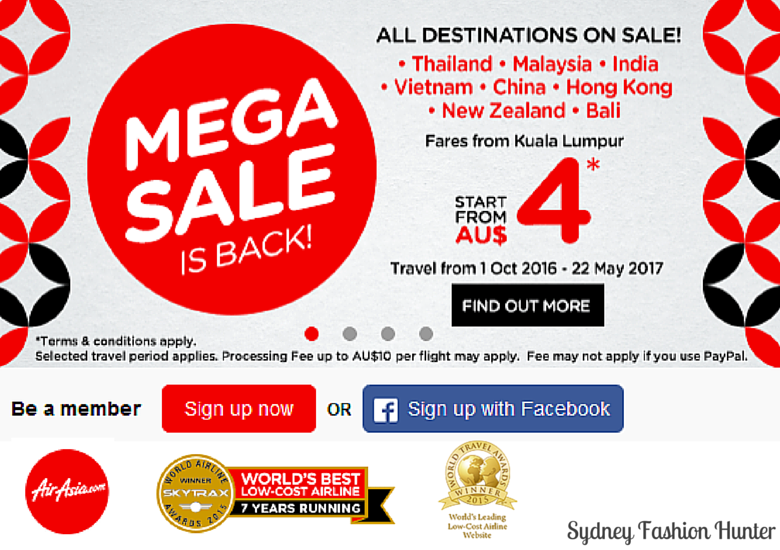 Good thing we have Air Asia here as well the could offer way cheaper flights. Air Asia are great but they have stopped flying my favourite route direct (SYD – DPS) so unfortunately everything goes through KL now, often with looooooong layovers ? They are still great for travelling internally through Asia though. Recently we paid $40 for a return ticket from Phuket to Bangkok which is unbearable! You’re right though Cebu hasn’t had a special for a while now but I’m still hopeful ? GREAT tips! We tried a lay flat seat on Turkish airlines once and it was the end all be all – ruined me for anything else ever!! LOL! Having said that….we have never (so far anyway) traveled that way since. Being able to purchase tickets immediately makes a big difference. I often travel with extended family and need to check with everyone…we’ve missed a great deal that way before! Tell me about it Natalie! I wish I could fly flat for the rest of my life! Thanks Faith! I swear by these and NEVER pay full price. Currently looking for a bargain in November. I’m thinking Vietnam, Malaysia (Kota Kinabalu), Philippines (Boracay), Maldives, Japan or New Zealand. One of them is bound to come up! Have a great time in Europe Sammy! There is lots of opportunities for bargain packages from the UK. I once got a week on Greece departing Manchester for £109 including flights, transfers and accommodation. I’m with you Dee! I love getting away. I’m heading to Hamilton Island (Great Barrier Reef/Whitsundays). 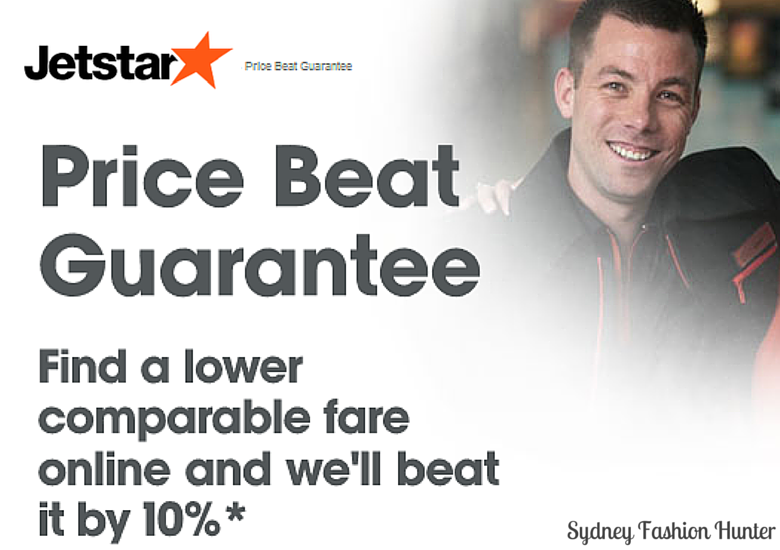 I got free return fares with Jetstar recently which was a real bargain! Great going Amanda! I did pay to join Qantas FF about a million years ago and I remember wondering if it was worth it at the time but I have well and truly made my money back! I’ve heard unconfirmed rumours that they is a way of getting around the $50 by using the Woolworths affiliate program but I haven’t looked into it properly. Wow this is so detailed! I’m planning on travelling to the UK but the flights are astronomically priced but I’m going to use your tips to try save some money. I’m so glad I read your blog, totally following you! Thanks so much Altrisha! Which airport will you be leaving from? Major US airports often have error fares to London so keep your eyes open ? 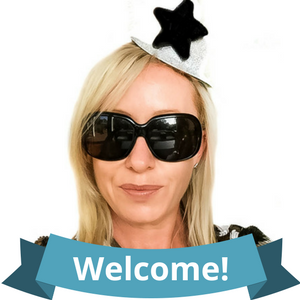 Great Blog Allison!! It makes me want to go online and do a search right now!!! I really like the way you detailed all the information adding screen shots. Really helpful. Thanks so much Rossana! I hope you grab a bargain ? I love this! I’m looking to do some serious traveling starting later this year/early next year and these tips are certainly going to come in handy. Once I’ve got my printer set up, this post is getting printed in put into my life organization binder, for sure! Thanks so much for posting this!! That’s awesome Laura! I’d love to hear about where you are going and of course the bargains you manage to get!